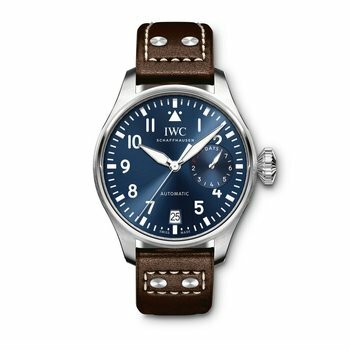 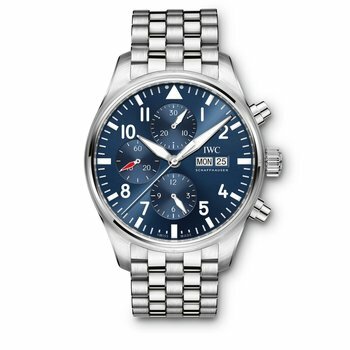 The Ingenieur Chronograph is powered by the IWC-manufactured 69375-calibre movement with a bidirectional pawl-winding system and a 46-hour power reserve. 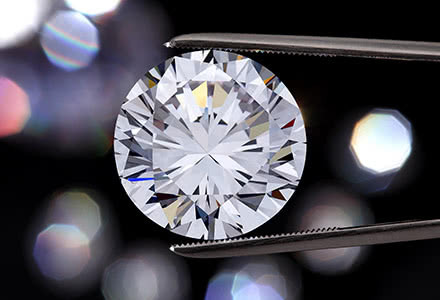 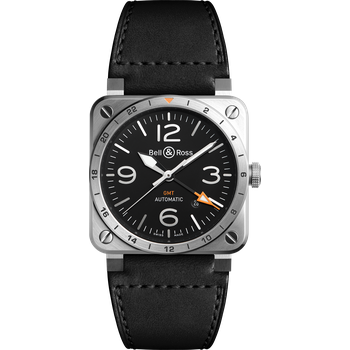 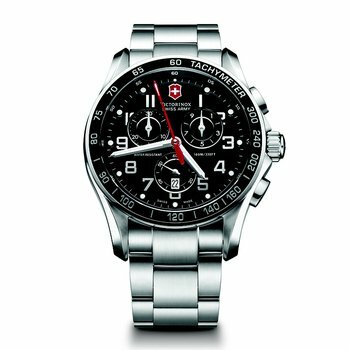 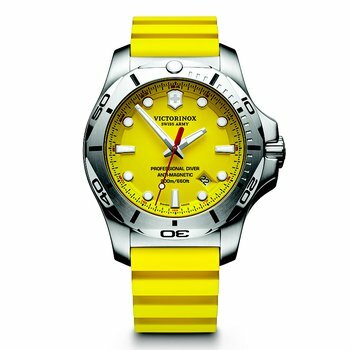 Used in combination with the tachymeter scale, it also shows the average speed achieved over a measured distance of 1,000 metres. 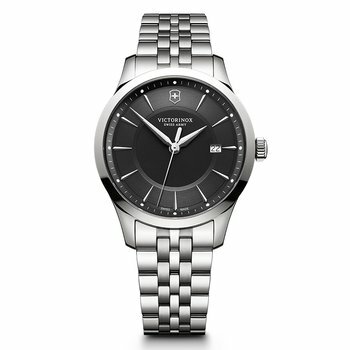 The transparent sapphire-glass back provides a view of the 69375-calibre movement in all models. 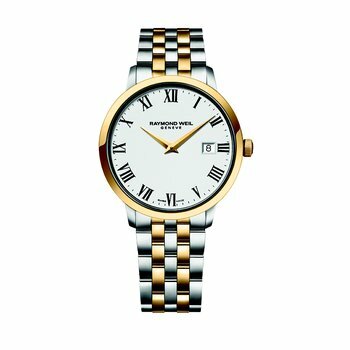 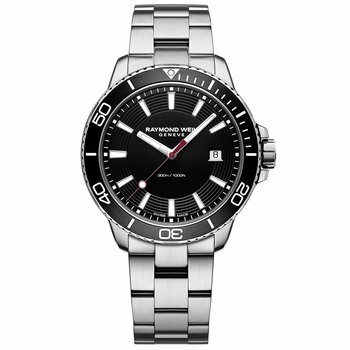 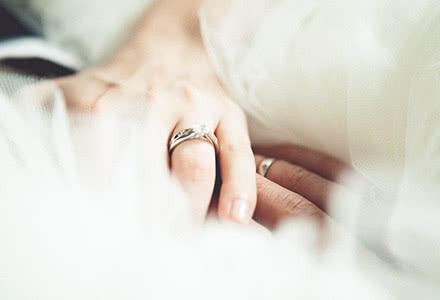 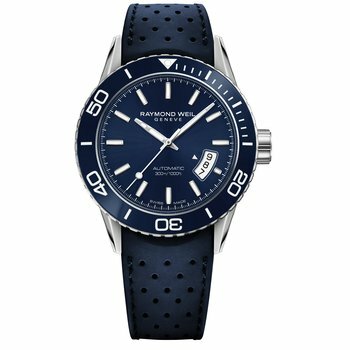 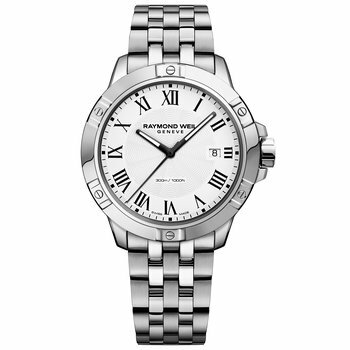 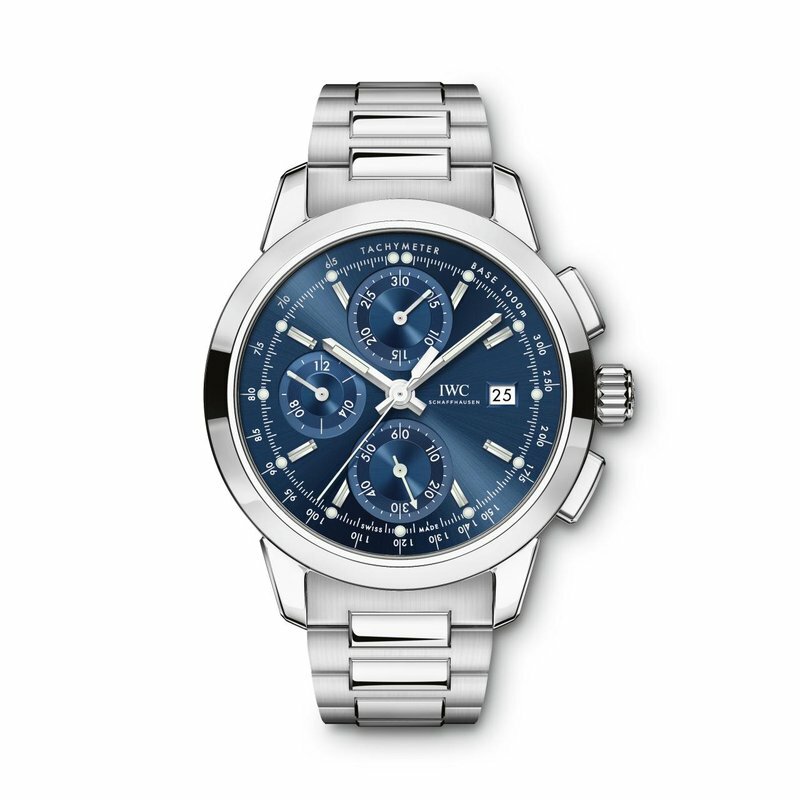 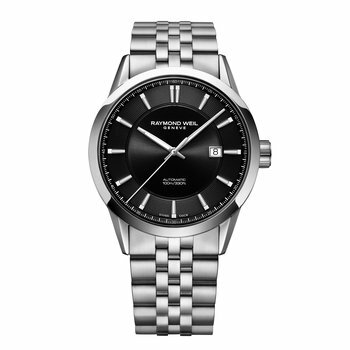 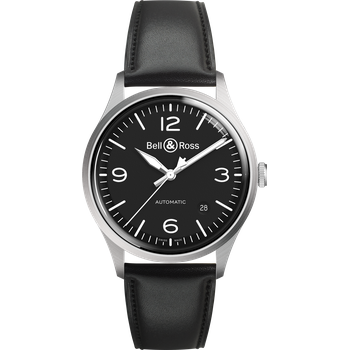 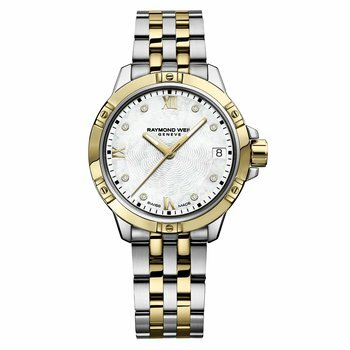 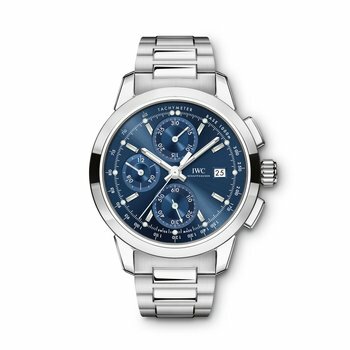 The stainless-steel model with a stainless-steel bracelet features a blue dial and rhodium-plated hands.